With every shipment, there's a new opportunity to save time and money. Don't hope. Don't guess. Get Pacejet. 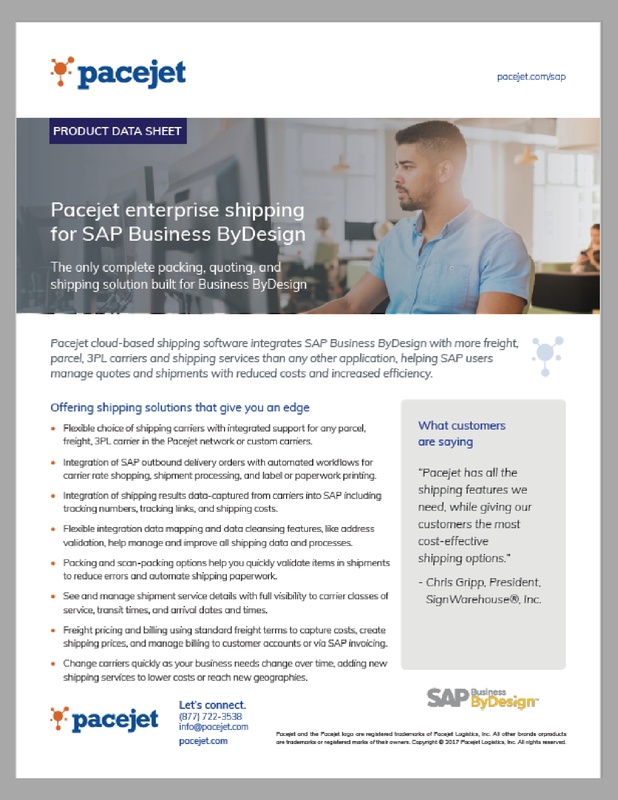 Download the product datasheet to learn more about how our integrated solutions can help your business.